The 997 is the most commercially successful of Porsche's 911 family. That's good news for Porsche and equally welcome for anyone looking to buy this generation of 911 with so many cars available. Launched in 2004, the 997 Carrera and Carrera S models offered a return to more traditional 911 styling compared to the 996. Round headlights harked back to the 993, but there was nothing old-fashioned about the new flat-six engines. 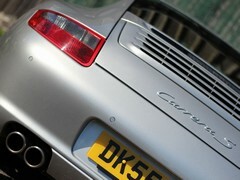 Carrera 2 S - short of a GT3 all you'd really want? 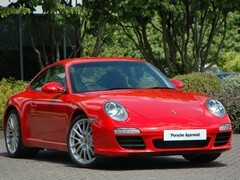 Two models were available from the launch, the Carrera with a 325hp 3.6 and the 3.8 S with an extra 30hp. The Carrera was good for 0-62 in 4.8 seconds and 177mph, the Carrera S dropping the sprint time by two tenths and extending the top speed to 182mph. Porsche didn't waste time introducing further derivatives to the 997 range, with Carrera 4 models from the start and the Targa arriving shortly after in late 2004. The four-wheel drive models have a 44mm wider rear track. A six-speed Tiptronic automatic was also added in August 2004, supplementing the standard and newly-developed six-speed manual. While the basic layout of the suspension remained the same as the 996's, Porsche launched the 997 with its PASM (Porsche Active Suspension Management), which was standard on the S models and an option for the Carrera. All Carrera models had 18-inch alloy wheels as standard and the S models came with 19s. This specification lasted for the cars built between 2004 and June 2008. Now referred to as Gen 1 cars, they were replaced by the Gen 2 that brought direct injection and Porsche's seven-speed PDK dual-clutch automatic in place of the Tiptronic. The changes to the engines improved economy and power, increasing the 3.6's output to 345hp and the S model to 385hp. During the course of its life, Porsche also offered its usual array of higher performance and limited edition models based on the 997 range. 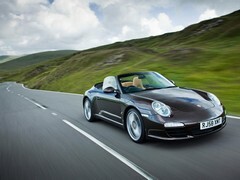 For this guide, we'll concentrate on the Coupe, Targa and Cabriolet models sold in standard and S derivatives. 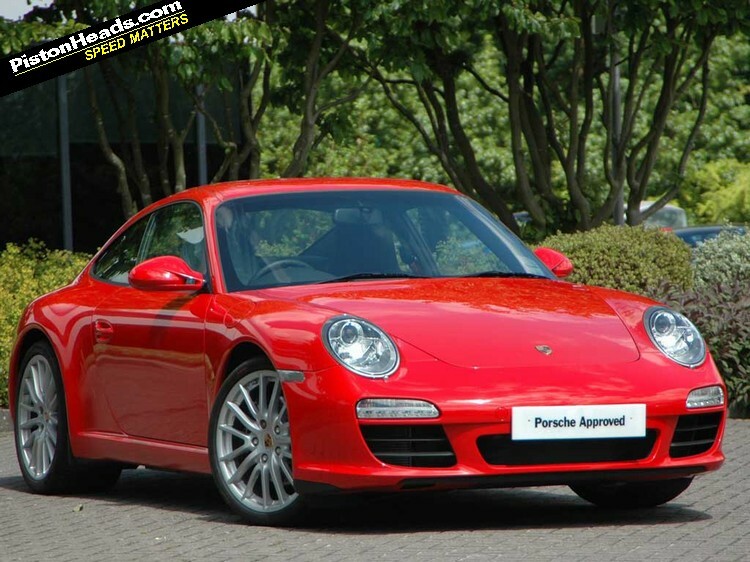 Top money for one of these 997s will be around £60,000 for a late Cabriolet with PDK gearbox. 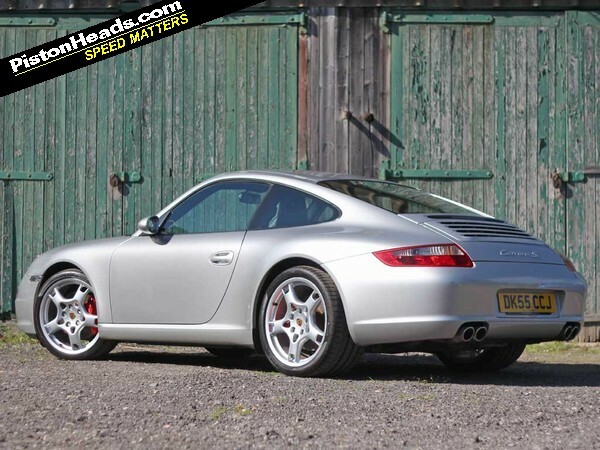 Anyone seeking a bargain can expect a decent early Carrera to cost from around £18,000, though you can find cheaper cars but caution is required at this level. 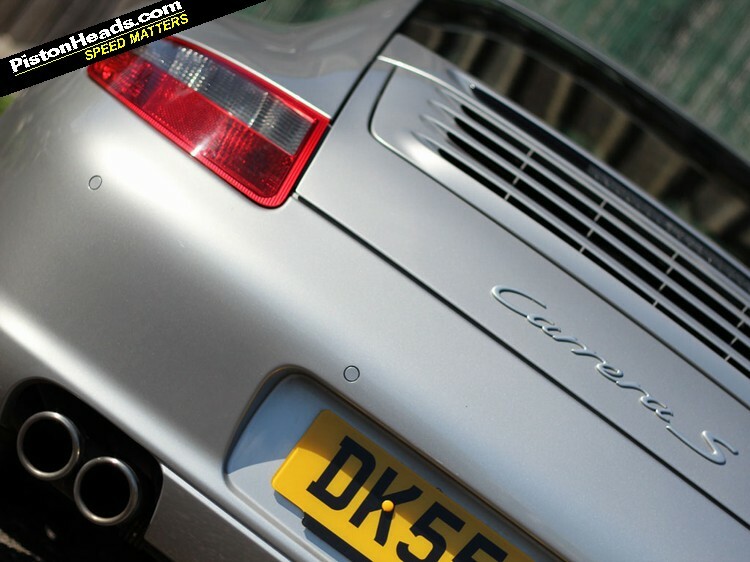 Expect to pay a small premium for an S model as they are more sought after, but there are lots out there as it outsold the standard Carrera three to one when new. "There are faster, more practical cars out there, and there always will be. 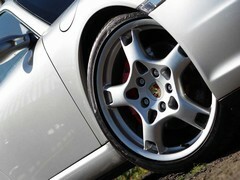 I think it is a waste of time to get bogged down in that as few will be as special as the Porsche 911. 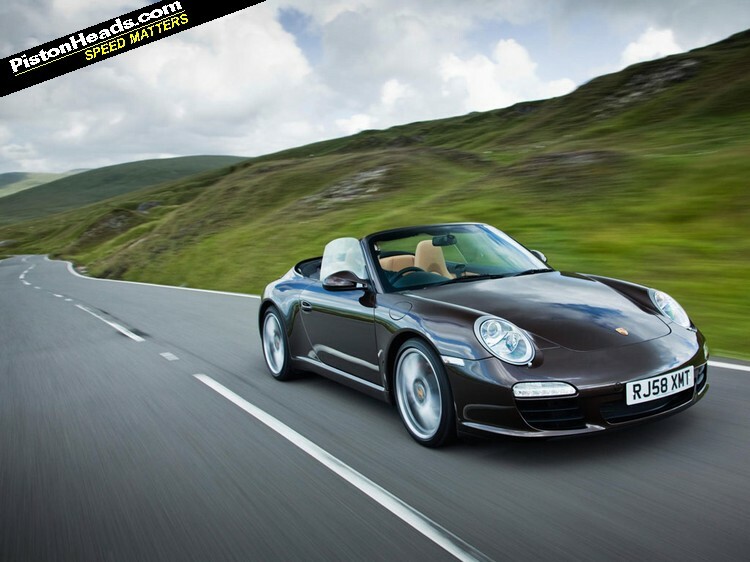 No car has the history or heritage of the 911, and the 997 is a great part of that." Ran one for 3 years. Absolutely flawless and a joy to drive. Handled everything that was thrown at it. Really should have bought a generation 2 gt3 looking back. Still super desirable and still a head turner. Is that an elephant over there in the corner.